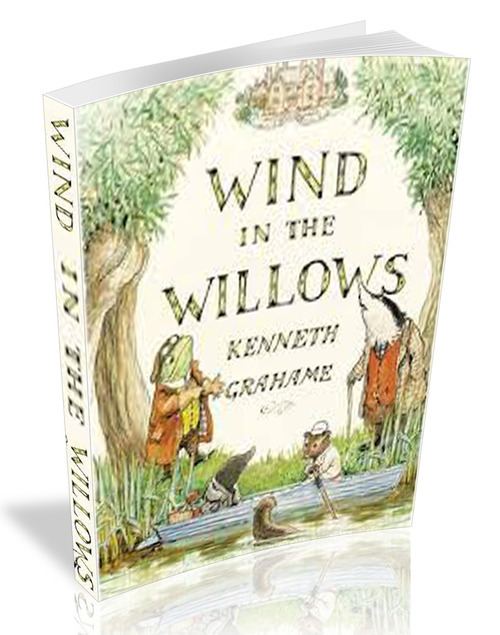 The Wind in the Willows is a classic of childrens literature by Kenneth Grahame, first published in 1908. Alternately slow moving and fast paced, it focuses on four anthropomorphised animal characters in a pastoral version of England. The novel is notable for its mixture of mysticism, adventure, morality, and camaraderie and celebrated for its evocation of the nature of the Thames valley.